Manage voice, fax, and e-mail messages from your computer or telephone on one screen displayed via your email inbox with the use of unified communications and increase response times and productivity. This gives you the power to consolidate all forms of communication and handle everything in a prompt and professional manner. 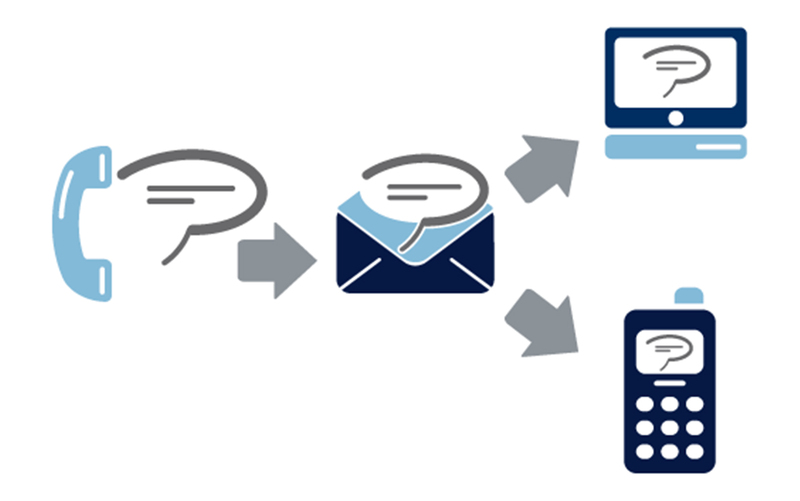 Transform voicemail into multi-dimensional unified messaging. Conveniently retrieve and send voicemail from within your e-mail inbox screen. You can even listen to voice mail through your phone or your computer speakers for a hands free experience. An audio and video conferencing platform makes communication and collaboration affordable and convenient for businesses of any size. 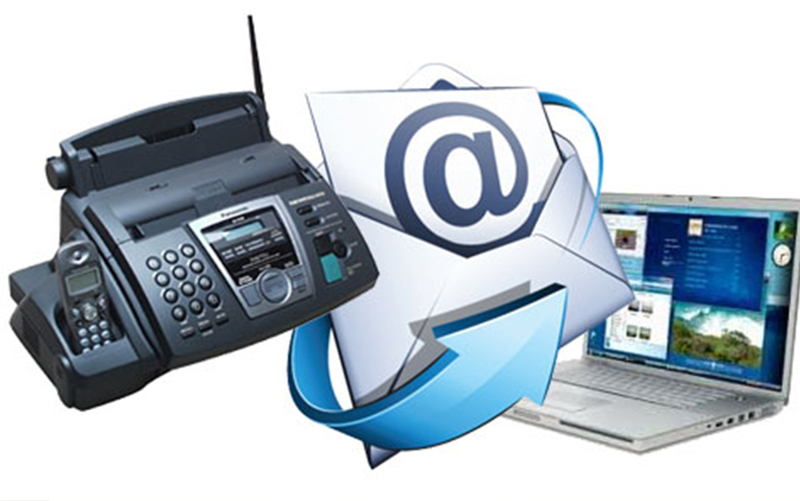 Receive fax messages in your email inbox and view them on your computer screen or browser to make printing, forwarding and responding easy. Add voice comments or forward fax messages as WAV or TIF files to any e-mail address in the world. Use your desktop phone features on your PC, making it an extension of your office phone system, without having to access the actual office phone. 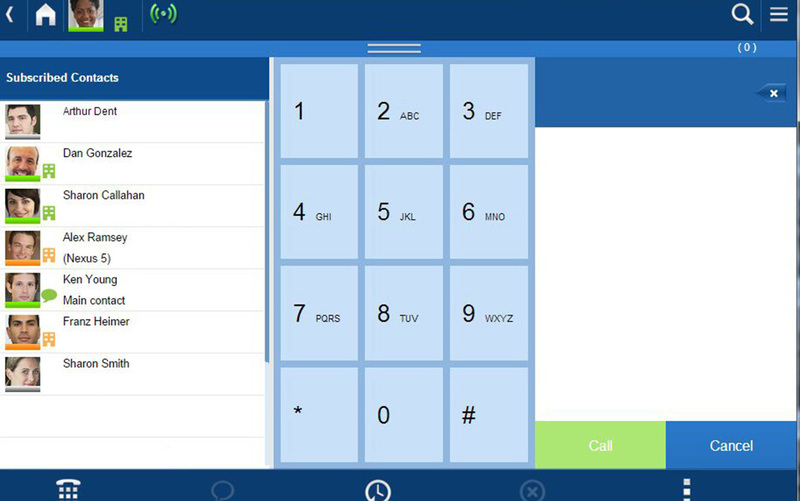 This feature allows you to multi-task on a voice-equipped computer, performing and accessing the same phone functions on your PC. 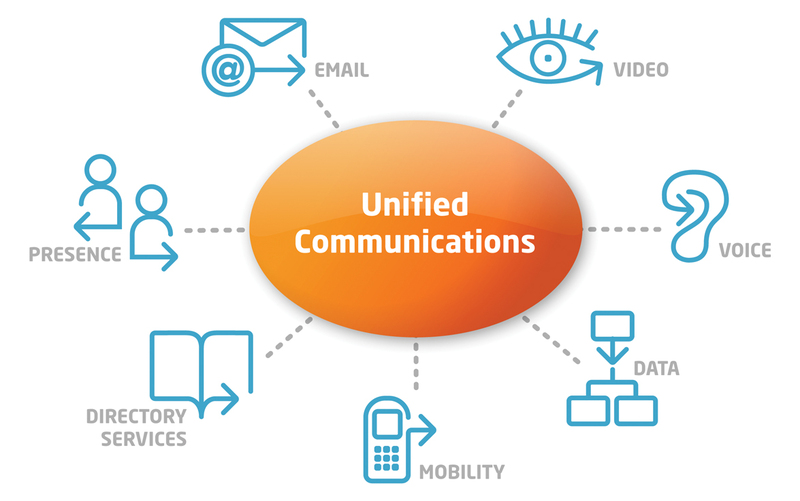 Through a unified communications application, users can take their office with them wherever they go and take calls and messages as if they are on their desk even if they aren’t physically there. 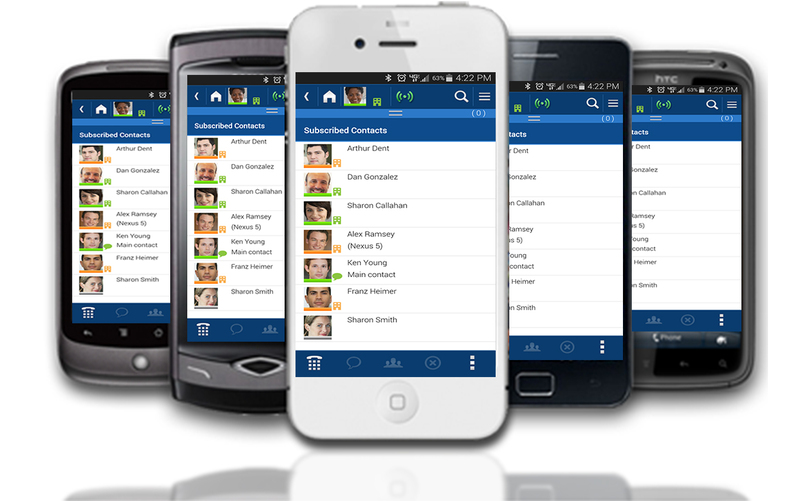 Because of single-number access, smartphones can be used for both incoming and outgoing calls using the office or business number.